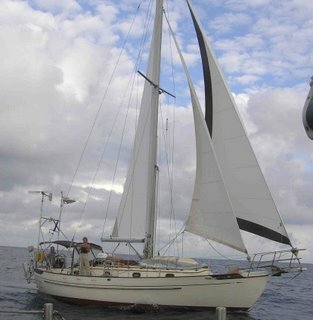 Some 12,000 nautical miles after leaving Spain a year ago we have arrived in Australia. 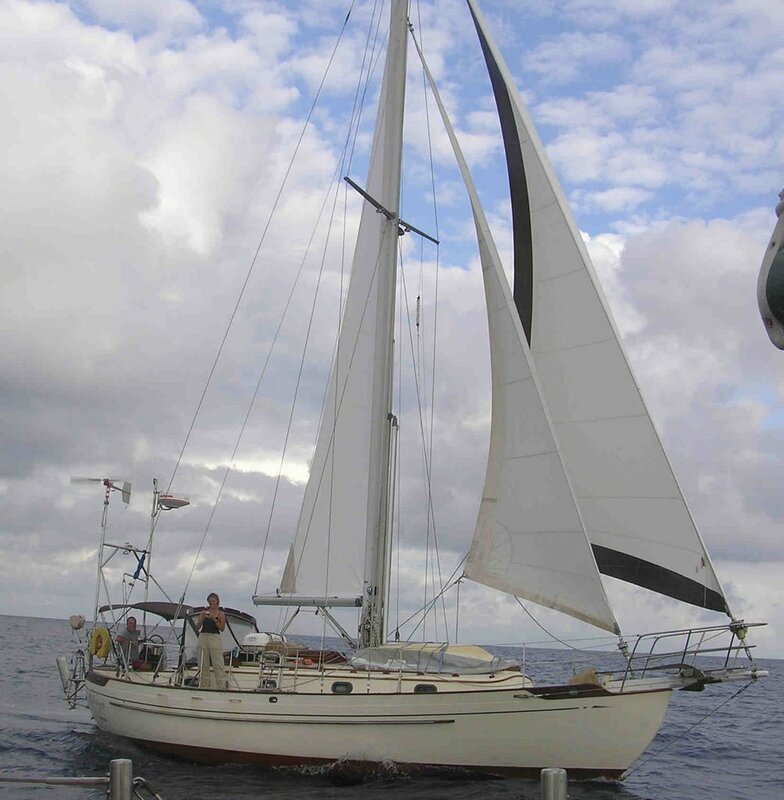 We have spent more than 140 days at sea and vistited more than 40 countries or islands. Yesterday morning just after dawn we completed our approach to Bundaberg in Queensland. It's really exciting to be here. Will update more later.